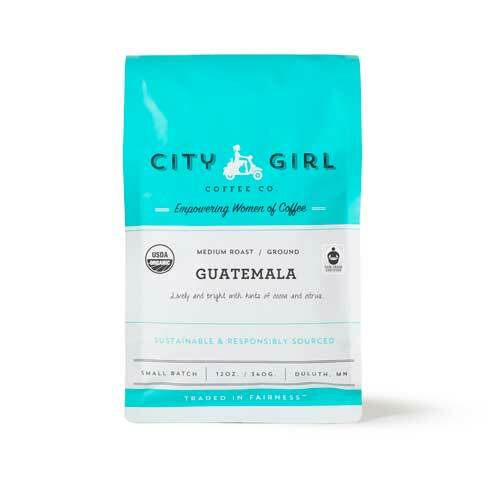 City Girl Coffee Co. is a sustainable and responsible coffee company who is working to bring awareness and equality to the women of the coffee industry. We source as much of our coffee as possible from small, women-owned or managed farms and co-operatives, and give a portion of every sale back to the organizations that support the success of women in their country of origin. Where to Buy: Online and at several grocery stores, cooperatives, cafes and retail partners throughout the Midwest and beyond. View locations.